When it comes to drug development, the challenge is always to create as much in-vivo relevant data as possible. The more relevant in-vivo data you can gather, the lower the risk of the drug not passing a clinical trial. But determining confluence is labor-intensive and prone to error, and manual QC for cell-based assays is extremely time-consuming. At the same time, walk-away automation is also difficult to implement. So what’s the answer? 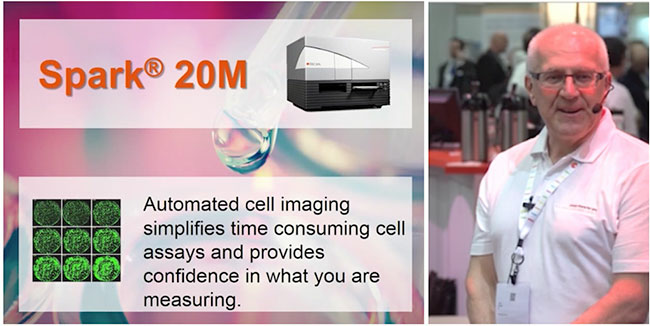 This presentation from SLAS2016 shows how Tecan's new Spark® 20M automates cell imaging, simplifies time-consuming cell assays and provides confidence in what you’re measuring. If you’re involved in gathering data for drug development, boosting the number of assays you do, simplifying the process and improving accuracy has to be a significant step forward. Watch this video to find out more about what tomorrow could look like for your lab. 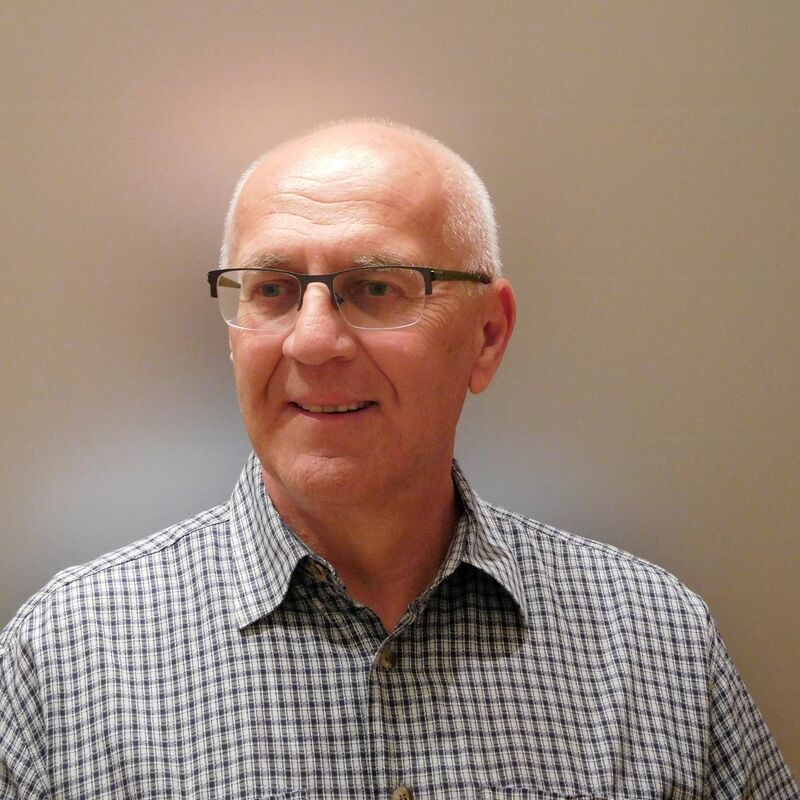 Michael Fejtl is a Market & Product Manager responsible for the multi-mode reader portfolio at Tecan Austria. Michael gained his PhD in Neurobiology at the University of Vienna. He then spent six years as a research scientist in the US. Following this he joined a university as head of electro-physiology, looking at multi-electrode array issues. Next, Michael entered the pharma market for automated patch clamping before working with micro plate readers and developed a special interest in cell-based assays. Michael joined Tecan in 2012.